First printing as per number line 10—1. 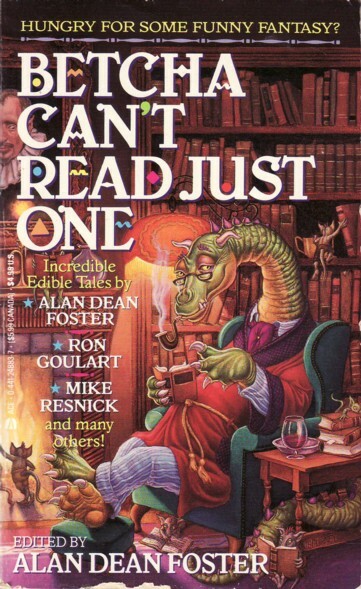 The copyright is assigned to Alan Dean Foster and Martin Harry Greenberg on the copyright page , but Foster solely is credited as editor throughout the publication (including the title page ). Extended copyrights for the individual stories (and the introduction) on p. .
"Cover art by John Steven Gurney" on copyright page, the artwork is also signed.